With a million skincare products out there, it's nearly impossible to know which will actually deliver on their promises, and there's no way to try them all out without totally breaking the bank. That's where we come in—we've pored over reviews, tried and tested tons of product, and dug deep to learn what's really in the most luxurious-sounding formulas. Below, we rounded up the skincare that's ACTUALLY worth the splurge. 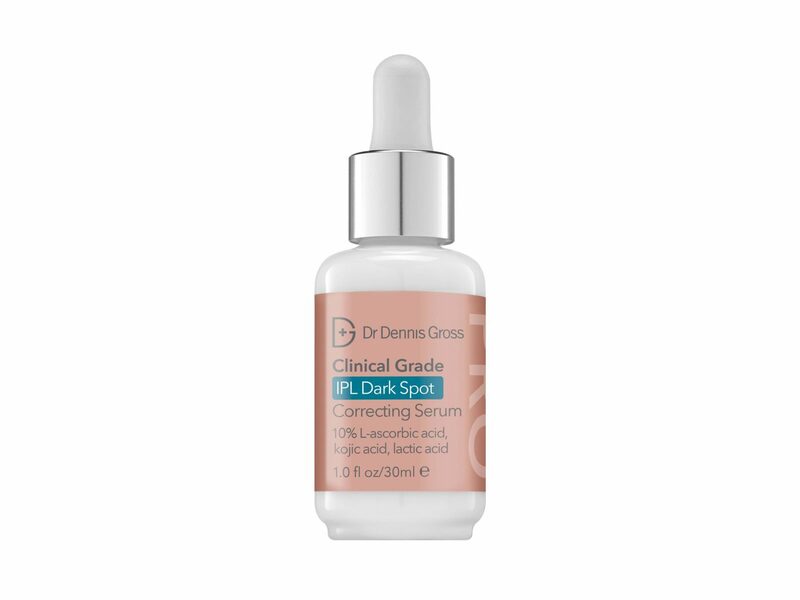 Why It’s Worth the Splurge: The pro-level, clinical-grade serum contains mushroom-derived kojic acid to combat hyperpigmentation, along with lactic acid to support cell renewal. 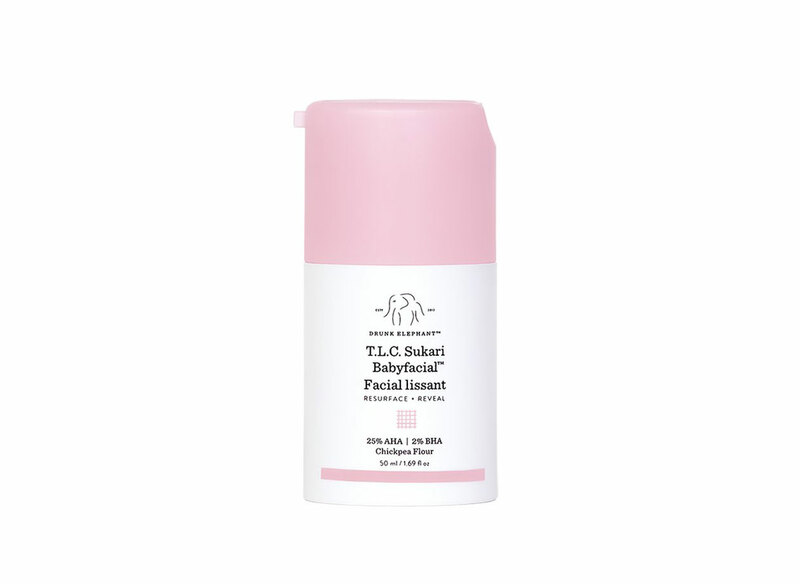 It’s appropriate for any skin type, and it’s vegan, cruelty-free, gluten-free, and contains no parabens or formaldehydes. 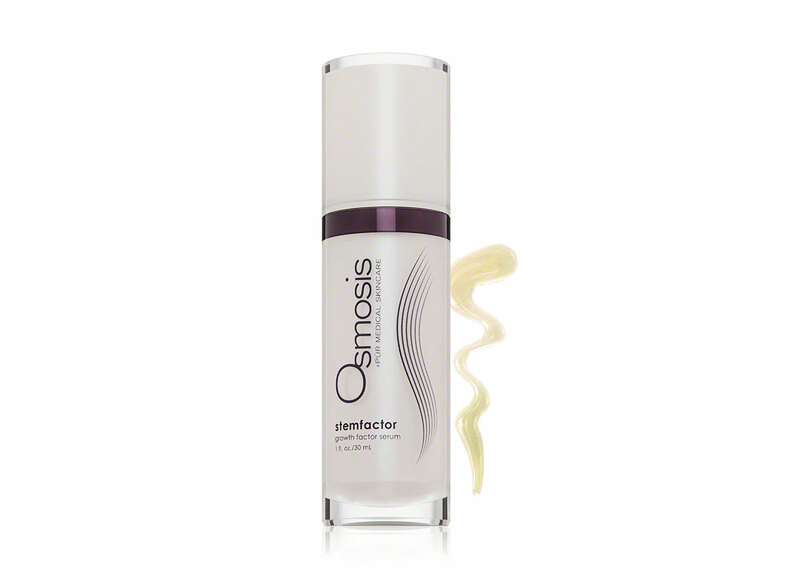 End result: a more even skin tone and texture, and a reduced appearance of spots, lines, and wrinkles. 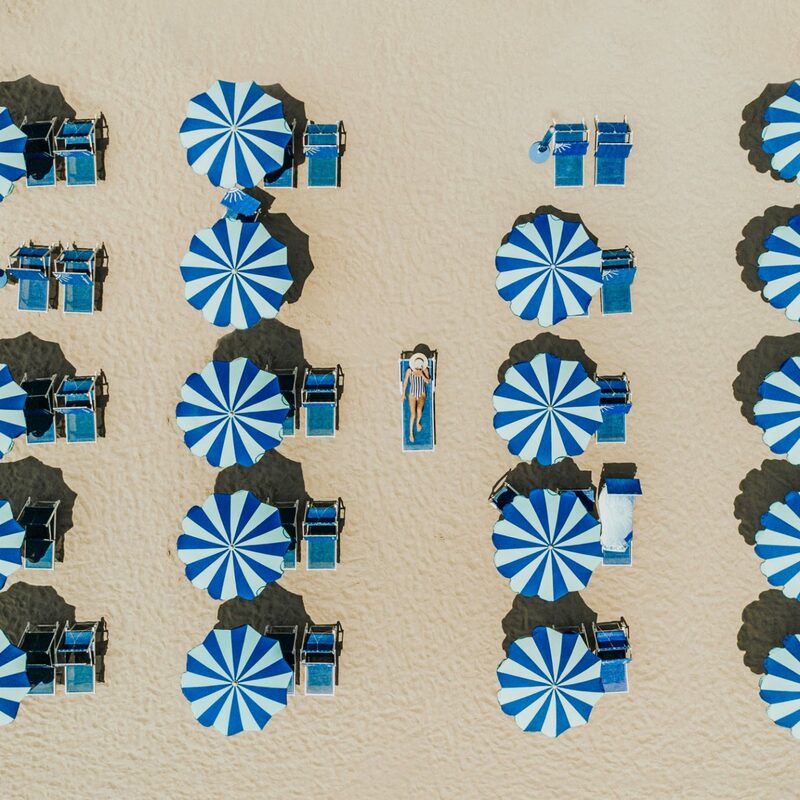 Why It’s Worth the Splurge: The advanced-strength serum contains retinol ester, which reduces the appearance of wrinkles and lines, along with the nutrient CoQ10, which is said to counteract the damage of UV-exposed skin. All in all, the high-dose product will leave you with a more even-toned, younger-looking complexion. Start by using it two nights a week, and work your way up to every other night. 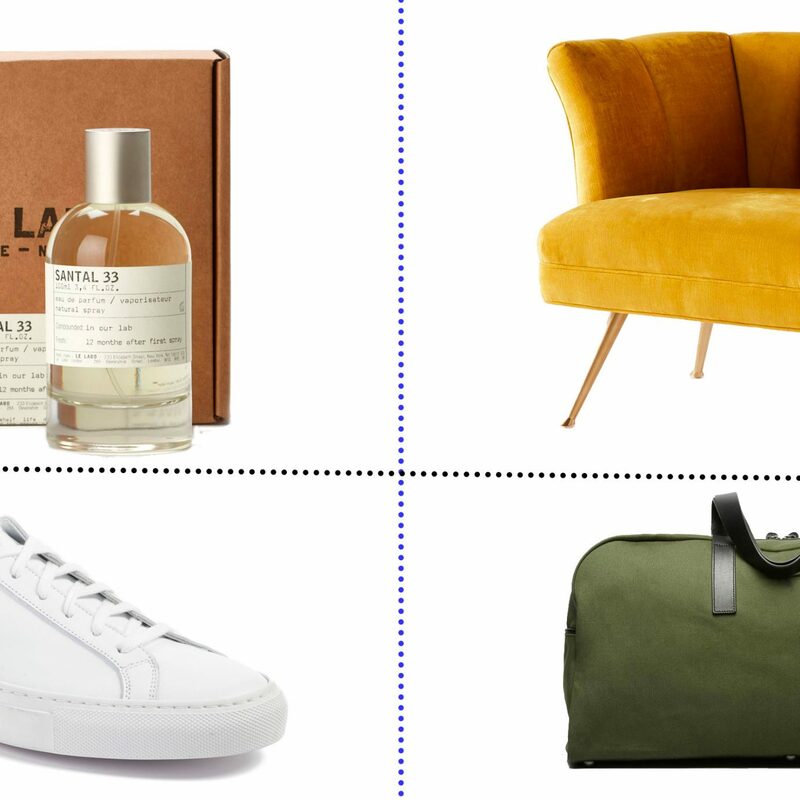 Why It’s Worth the Splurge: Big city folk, this one’s for you. 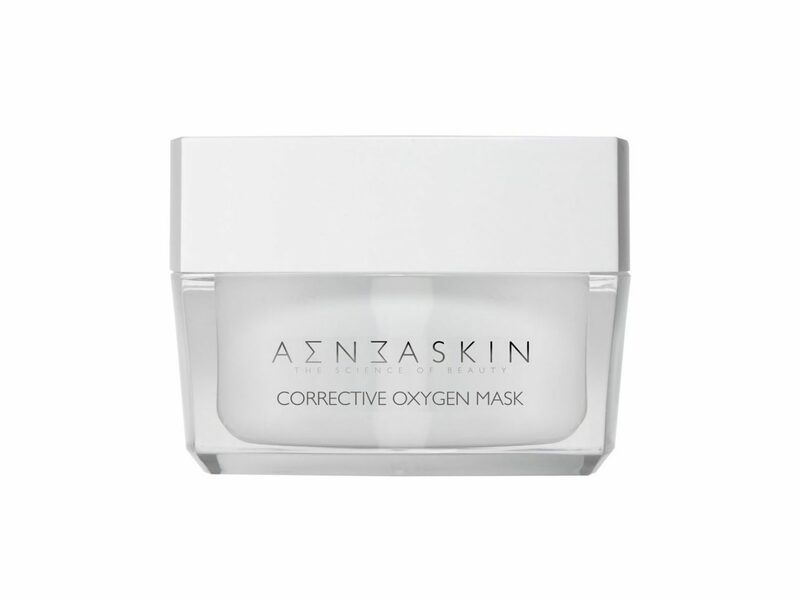 The salon-strength, one-of-a-kind Corrective Oxygen Mask from Aenea uses hydrogen peroxide to release oxygen directly to the skin, lifting dirt, pollutants, and toxins from deep within the pores. 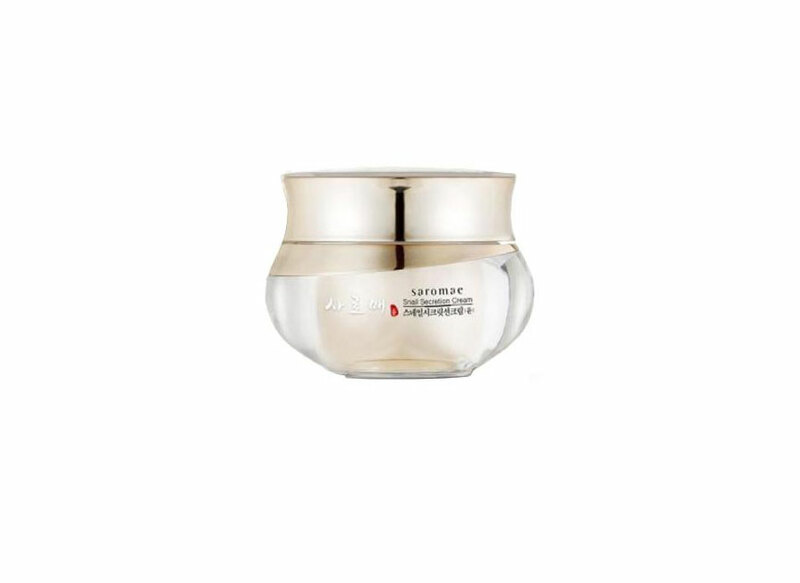 With deep cleansing and moisturizing properties, the product will leave you with healthier and younger-looking skin. Why It’s Worth the Splurge: There’s a reason people are willing to shell out a cool $215 for this eye concentrate—it really works, according to over 160 five-star reviews. 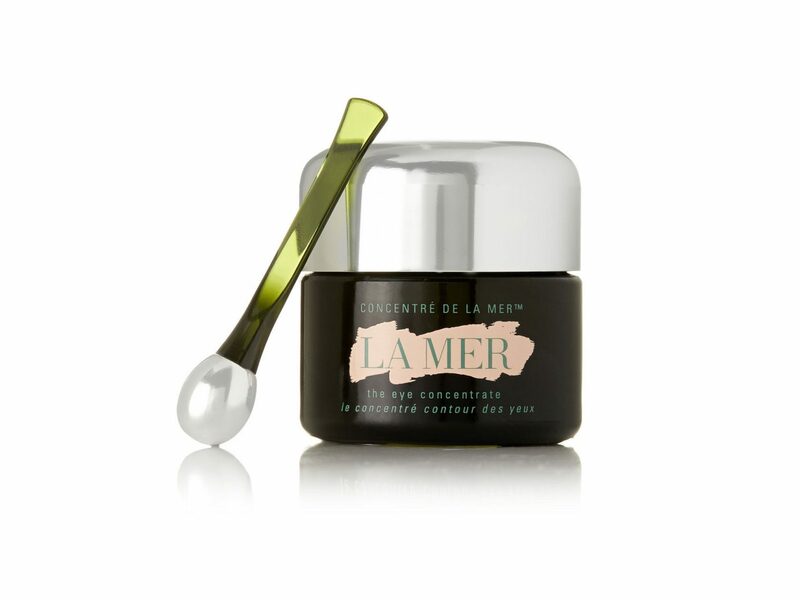 Formulated with La Mer’s nutrient-rich algae “Miracle Broth,” the eye cream hydrates the delicate eye area perfectly. Plus, a little goes a long way, so the jar lasts a while. Why It’s Worth the Splurge: Apply this cream after cleanser and serum daily, and you’ll soon notice more glow and illumination, thanks to the naturally-derived acids, antioxidants, and plant extracts that work together to nourish skin and protect it from toxic free radicals. 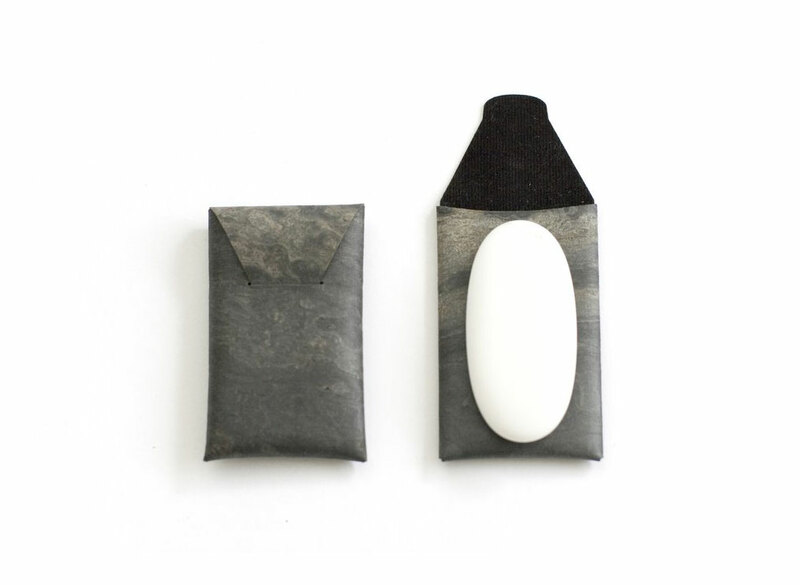 Why It’s Worth the Splurge: Crafted out of marble with quartz from Naxos, Greece, this contemporary gua sha can be used alone as a massage tool for the face or as an applicator for moisturizers and serums. The process of stroking the face with pressure supports lymphatic drainage and boosts circulation, helping muscles to relax and restoring energy balance to the skin. Why It’s Worth the Splurge: Vitamin C produces collagen and brightens skin, combatting the dull, tired look that can come with aging. 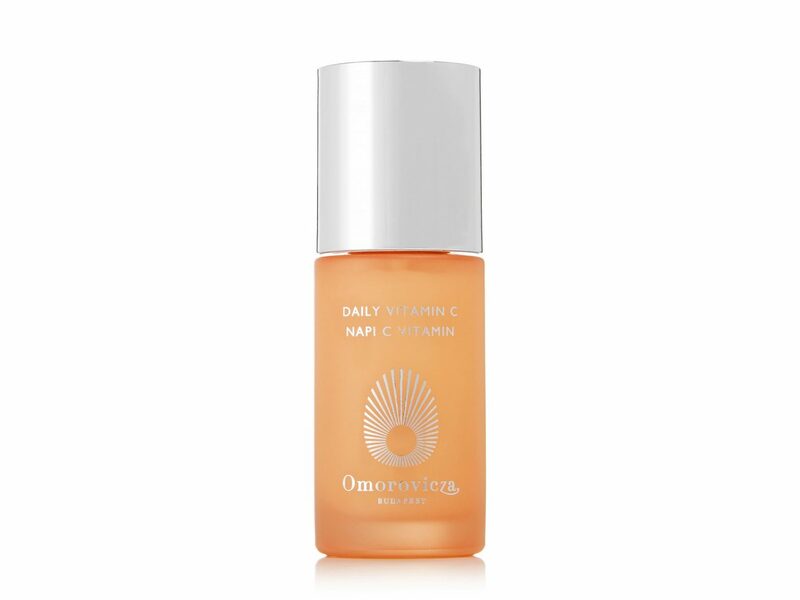 This milky serum from Omorovicza gets it from two sources in particular: Sodium Ascorbyl Phosphate and Kiwiberry, which work together to protect against environmental damage and promote an even skin tone. With 3% Vitamin C content, the product is perfect for daily use. Why It’s Worth the Splurge: By now it’s no secret that studies have linked antiperspirants to cancer due to aluminum exposure. 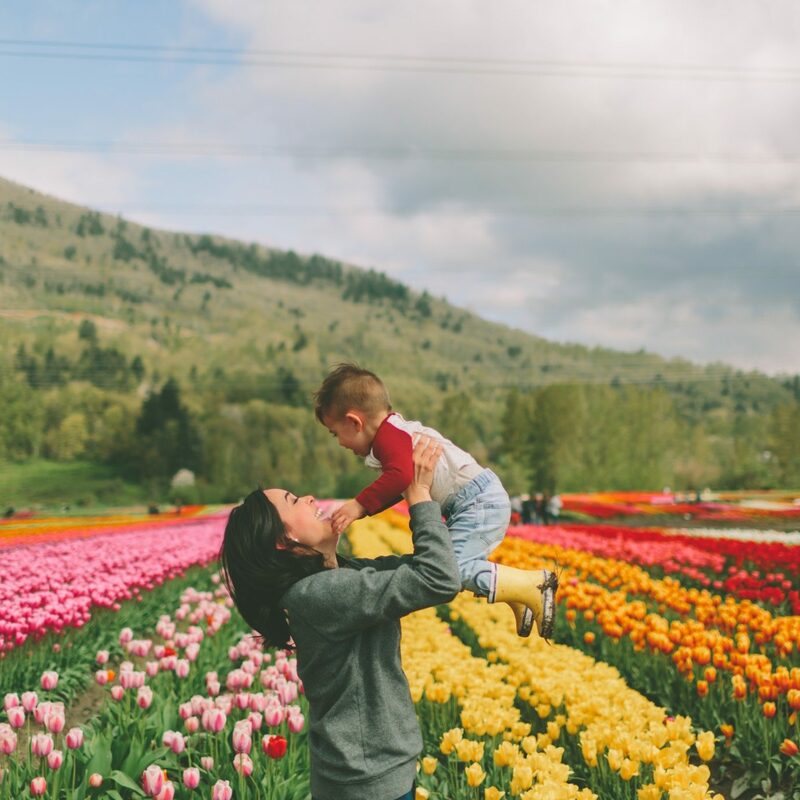 And while there’s no final word on the safety or lack thereof of these products, many have made the switch to aluminum-free deodorants as a precaution. Using natural ingredients like sage and green tea, this one from Megababe prevents odor-causing bacteria from forming, while leaving you smelling like fresh roses. We’ve tested it ourselves and totally vouch for its efficacy. Why It’s Worth the Splurge: We know it sounds weird, but hear us out: snail mucin is a total skin-saver. Naturally abundant in hyaluronic acid, glycoprotein enzymes, copper peptides, and other powerful nutrients, the ingredient protects skin from free radicals, repairs damage and scarring, and stimulates collagen. And in this serum from SMD Cosmetics, you’re not just getting trace amounts—it’s made from 62% snail mucin extract sourced from Chile. 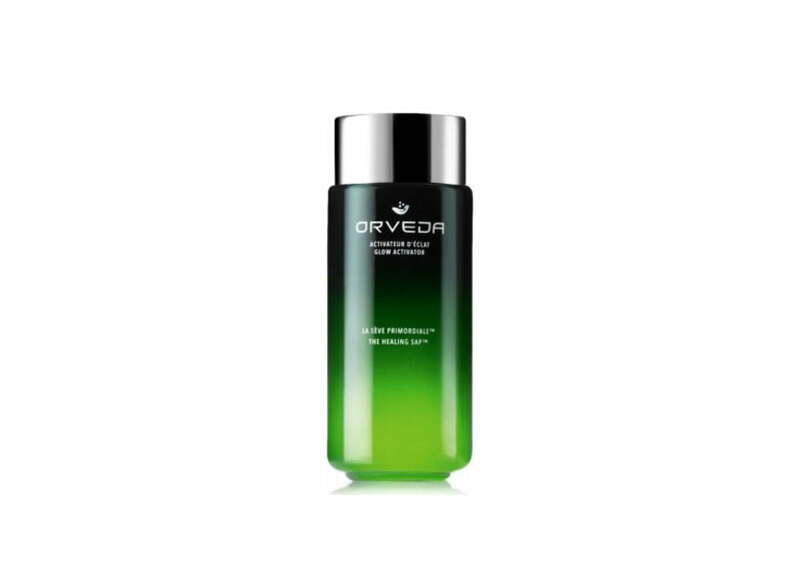 Why It’s Worth the Splurge: Not quite a toner and not quite a serum, the unique Orveda Healing Sap goes on after cleansing but before treatments, morning and night, to work with the skin’s microflora for a boost of rejuvenation. Containing 10 actives, it hydrates, illuminates, balances skin tone, fades signs of aging, reduces the appearance of pores, and makes skin glow. Formulated without alcohol, fruit acids, artificial colorants, parabens, and animal products, the skin-saver works for even the most sensitive skin types. Why It’s Worth the Splurge: If A-List celebrities trust cosmetic designer Michael Prager, you can, too. 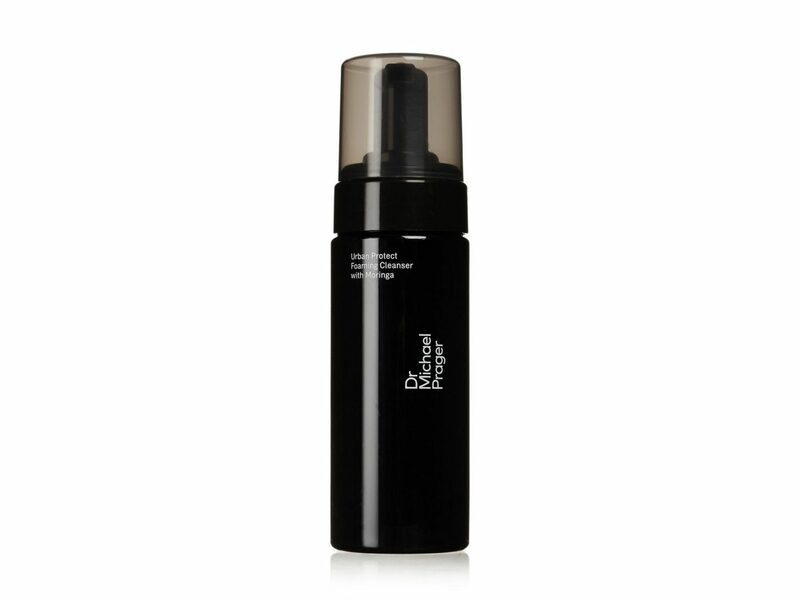 His top-rated line of products includes this foaming cleanser, which is mild and conditioning for every skin type. 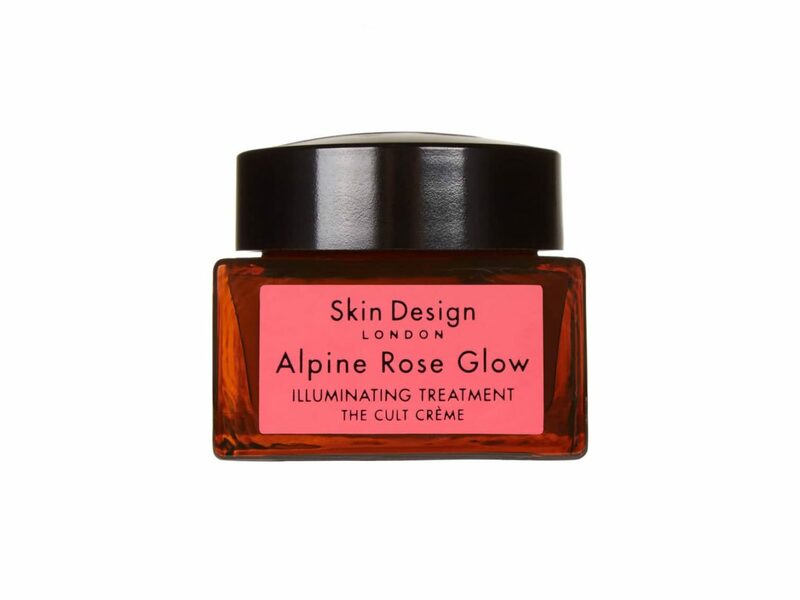 Why It’s Worth the Splurge: This at-home facial has a 25% AHA and 2% BHA blend of glycolic, tartaric, lactic, citric, and salicylic acids (to decode the beauty speak: it’s the dream team for smoothing skin). Drunk Elephant always focuses on pH levels and biocompatibility when formulating products, so you know the ingredients are actually going to get the job done the way they’re supposed to. To sum it up: this pro-quality treatment mask works. 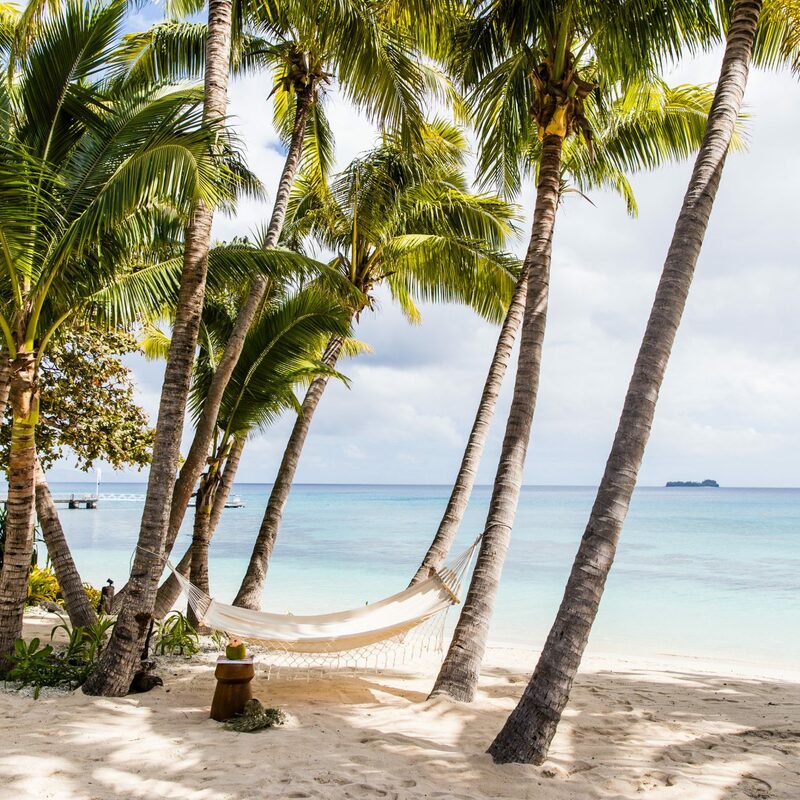 Why It’s Worth the Splurge: If you’re spraying a chemical-filled bottle of Banana Boat all over your face, you’re pretty much guaranteeing yourself a breakout. 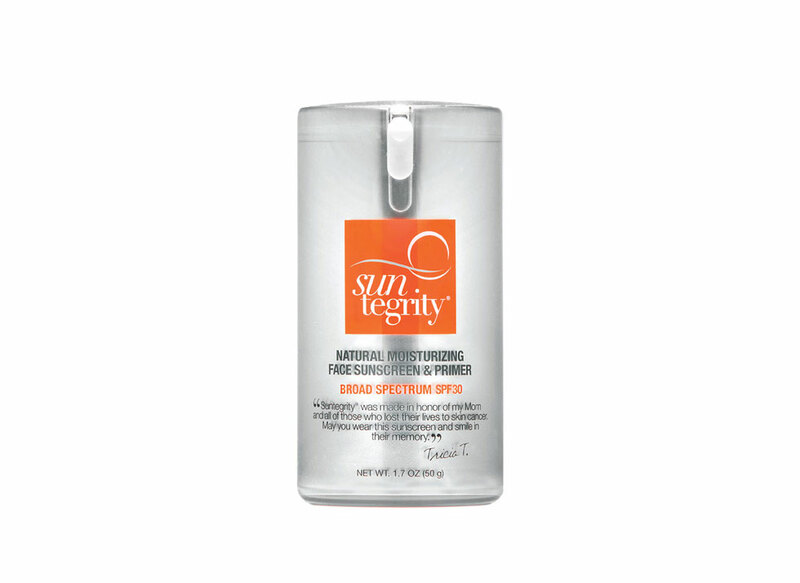 Instead, opt for this natural, mineral-based sunscreen made just for the sensitive face area. 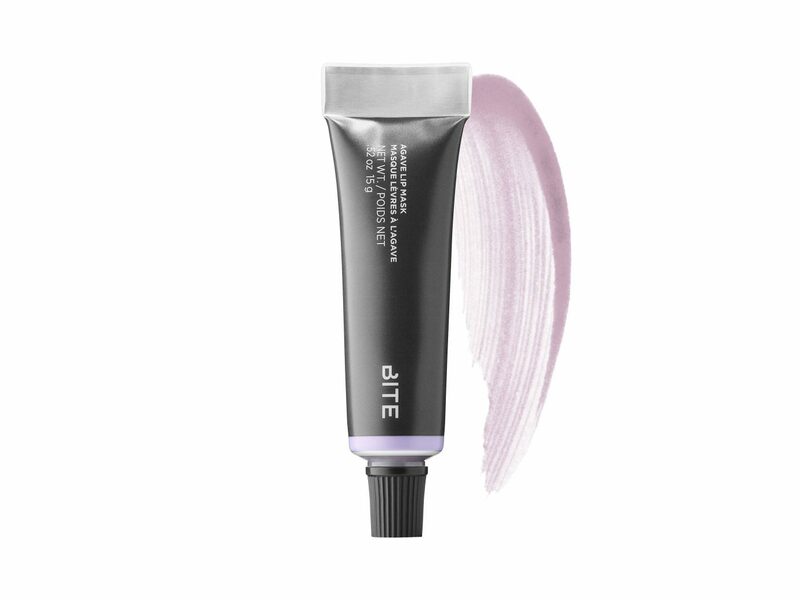 It also works as a moisturizer and primer, so it’s the perfect base to put on every day before makeup. Why It’s Worth the Splurge: Let’s just say Bite Beauty has single-handedly replaced every lip balm we used to carry around. Put on this recovery mask at night, and the agave nectar and jojoba oil hydrate and nourish your lips like no Chapstick can. Why It’s Worth the Splurge: Made with Japanese anti-aging superfoods like green tea, rice, and algae, this ultra-fine sheet mask delivers hydration and glow in just one go. Plus, Tatcha gives back, with every purchase supporting girls’ education around the world. Why It’s Worth the Splurge: This serum uses advanced exosome technology to deliver proteins derived from adult stem cells, which in turn stimulates new cells and rebuilds collagen. Use it twice a day, and you’ll notice a reversal in aging skin.